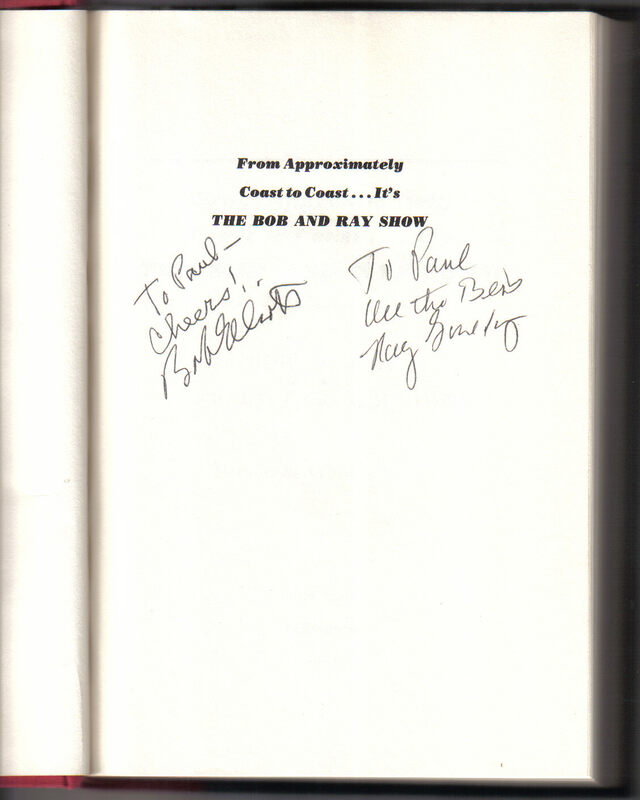 59 years ago on Monday November 26, 1951 “Bob & Ray” or “The Bob and Ray Show” premiered on NBC featuring the comedy team of Bob & Ray (Bob Elliott and Ray Goulding). 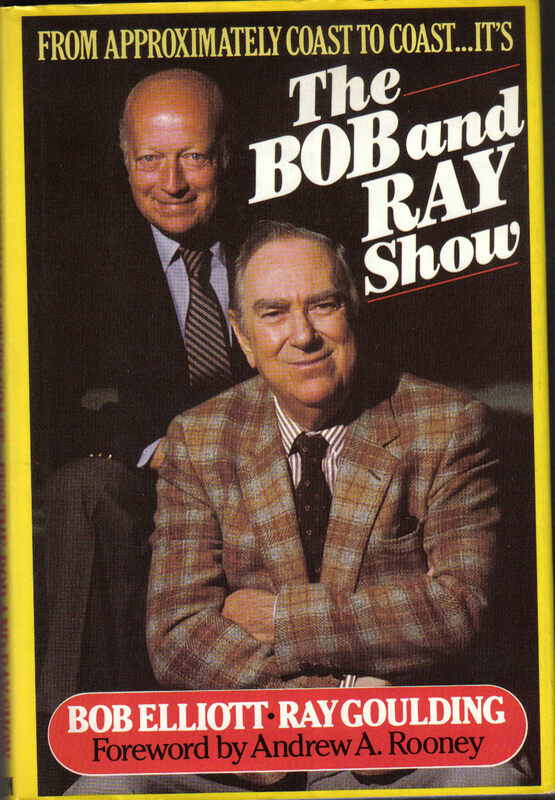 Best known for their work on radio Bob & Ray had their own brand of comedy that delighted many and went over the heads of others. 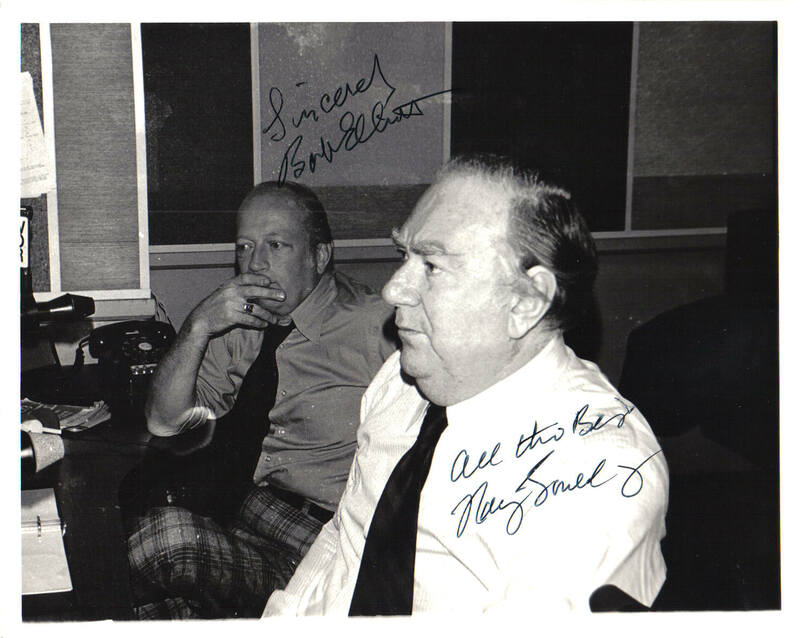 Joining them in sketches and spoofs in this 15 minute program was Audrey Meadows. She would later be replaced by Cloris Leachman, who would then be replaced by Audrey Meadows. 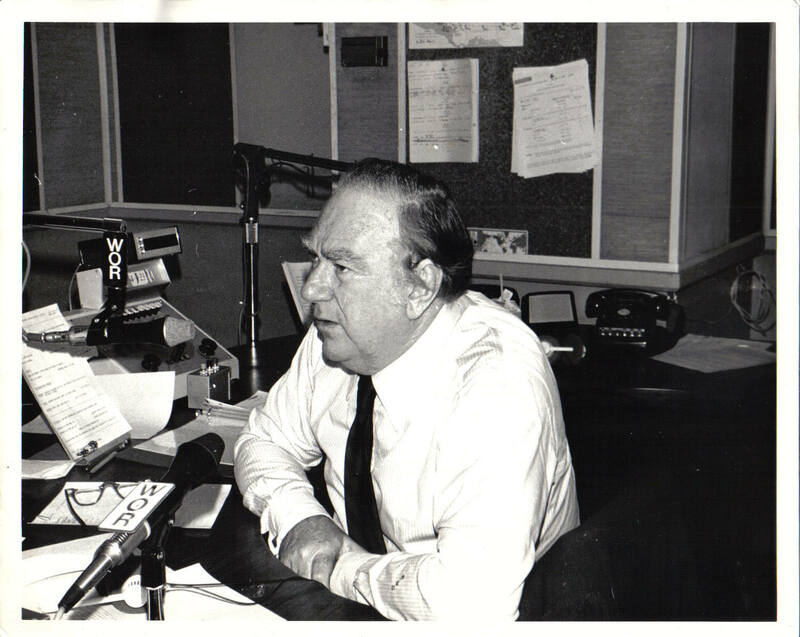 The photo shown above was taken in December 1974 during Bob & Ray’s radio show on WOR (AM) in New York. The comedy legends were nice enough to agree to be interviewed by 3 junior high school students (I was one of them). 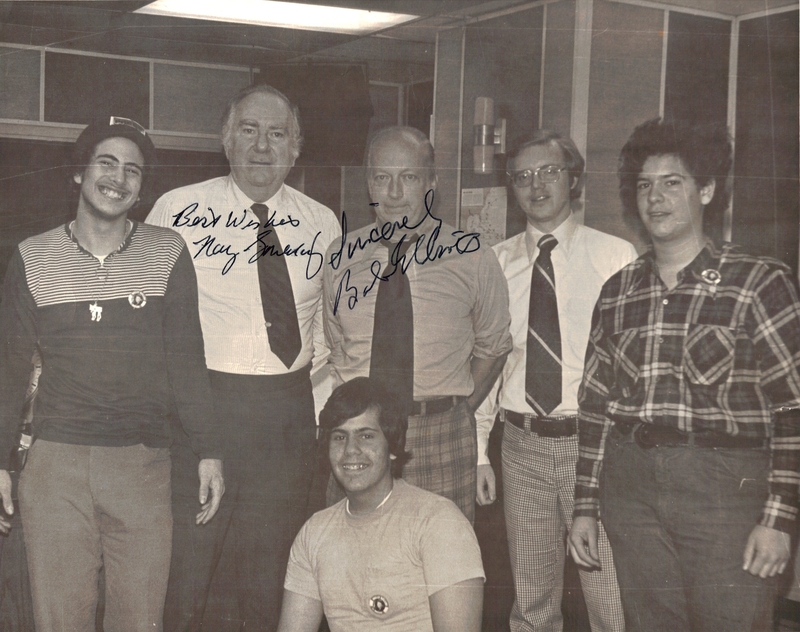 If you look closely we are wearing “Wally Ballou for Mayor” buttons given to us that day by Bob & Ray.